People and relationships are our greatest investments for a brighter future. With little more than five days remaining in 2018, we, at CRC. INC., are requesting a year-end donation from our many supporters to close out the year. 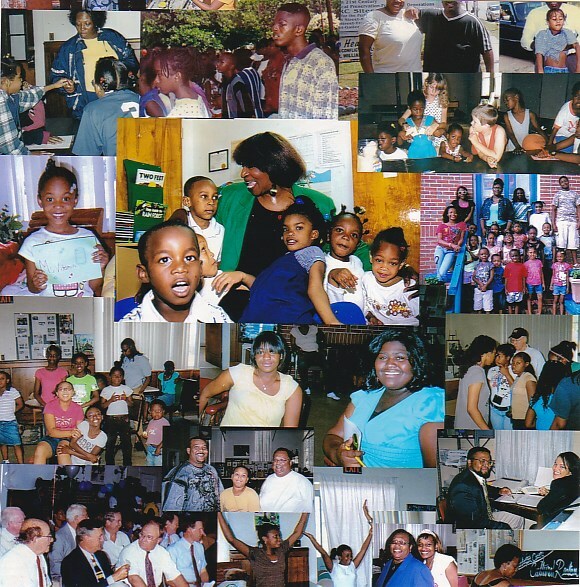 Over the past 45-years, CRC INC., has provided many services within the Pee Dee Region of South Carolina and beyond impacting the lives of countless individuals, businesses, churches, schools, and communities by bridging the gap between the home, school, community, and church with educational programs, historical projects, newsletters, and other publications. The Darlington County Cultural Realism Complex, Inc. is a private non-profit 501 (c) (3) corporation chartered in 1975 with all requirements of the Internal Revenue Service. To continue our service to our beloved community and beyond, we are simply asking for a donation of any kind from each of you to show your deep appreciation for an institution that has done so much over the past 45-years. We thank you for your continued support - W.P.J.